Yellow Marine Consultancy are pleased to announce a Norwegian distributor for Gator Guards. 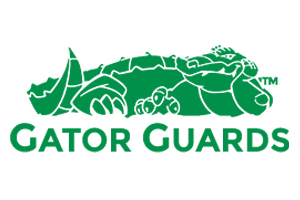 Flak AS based in Kristiansand, Norway has become the Norwegian distributor for Gator Guards Products. Gator Guards from Farmington, IL, USA is a specialist manufacturer of boat and engine protection products, Keelshield,Gatorskinz,Skegshield & Bowshield products. Sue Smith CEO of Gator Guards is please to welcome Flak AS as there Norwegian distributor.